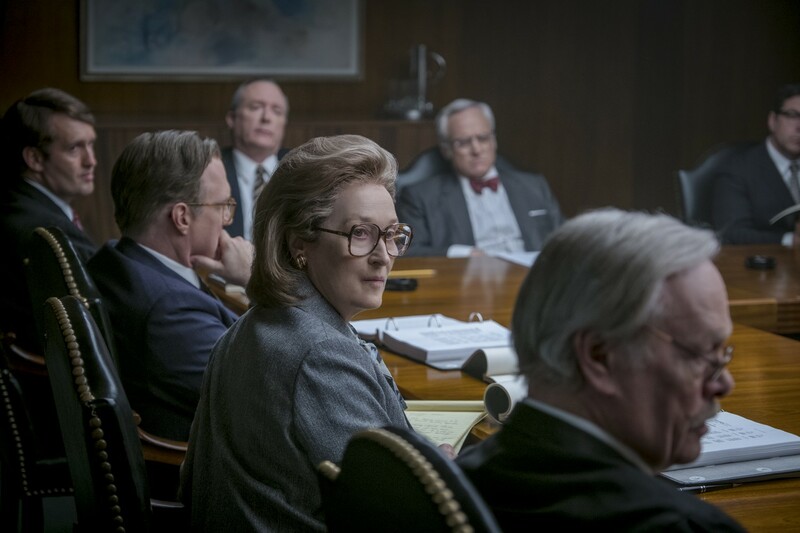 Steven Spielberg, Tom Hanks and Meryl Streep – the creator and cast alone make The Post an obvious award season favourite. However, with the triumph of Berry Jenkins’ Moonlight at last year’s Academy Awards it seems that the days of conventional Hollywood storytelling ruling the ceremony are now over. Tomorrow, the 2018 Academy Award nominations will be announced and amongst those expected to be in contention for Best Film is Greta Gerwig’s directorial debut Lady Bird, Sean Baker’s remarkable The Florida Project and Jordan Peele’s sensational Get Out, all demonstrating an originality and a focus on untold stories that the likes of previous more conventional winners have lacked. 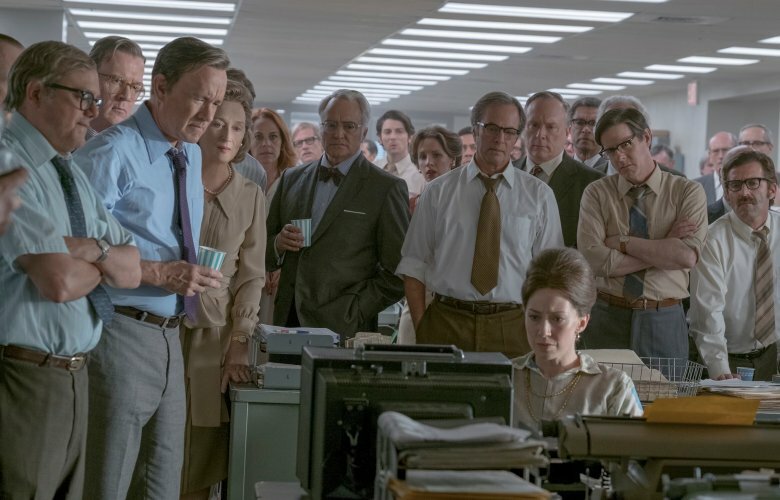 The Post, the story of one newspapers’ decision to publish Vietnam secrets during Nixon’s presidency, balances gender power politics and the importance of freedom of the press. However, the two undoubtedly timely issues at the heart of Spielberg’s latest doesn’t feel remotely fresh. Following in the huge footsteps of Spotlight, the film sadly lacks a tense narrative flow and sheer charm that made its predecessor so riveting. This is very much film-making by numbers for Spielberg and his strong cast, led by Hanks and Streep in undeniably, and typically, fine form. 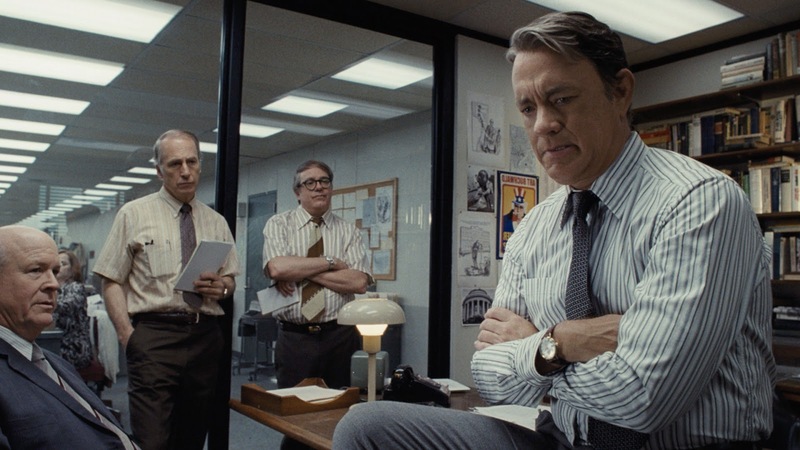 Despite a particularly engaging turn from Hanks, neither Hollywood patron can save The Post from falling flat; its questionable pacing leaving the film altogether lacking in stakes. Streep’s Katharine runs The Washington Post, passed down to her through the death of her husband and before that her father. Hanks is her fiery, unpredictable editor who constantly must battle to pursue what he sees as priority stories and leads, all in the name of good journalism. 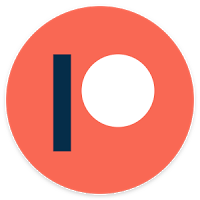 Katharine finds herself undermined by her all-male board and is constantly being asked to consider what is best for the paper, its investors, her staff and her readers. Her company and all parties involved are at her mercy when the paper gains access to a highly secretive and revealing government study. The Post centres itself around the ethical questions and legal restraints that come with sitting on a hot and damaging story. Nixon is occasionally viewed from afar through the windows of the White House, tirades fuelled by his hatred of the press being spat down the phone. Such scenes lack a subtlety, as do any in which Katharine must confront or challenge the way she is treated as a woman in business. Although these depictions are evidently timely and representative of many female experiences during working hours, it’s all just a little too on the nose. The film does a wonderful job of celebrating the printing process – the production line itself proving to be something of a character of its own. The textures and details are rich. With each new sheet printed, you can almost smell the potent black ink through the screen. Regardless of whether or not The Post is in fact a perfectly adequate film from many a respected collaborator, it is simply a film that one does not feel a need for right now. A solid cast in the confident hands of Spielberg, who could have made this film with his eyes closed, doesn’t stop it all from feeling just a little dull – the greatest cinematic sin one can commit, according to the great Frank Capra. Tags: Academy Awards, Cinema, film, Film Review, Hollywood, journalism, Meryl Streep, Movie, Movie Review, Review, spotlight, Steven Spielberg, the post, Tom Hanks. Bookmark the permalink. Previous post ← Three Billboards Outside Ebbing, Missouri.